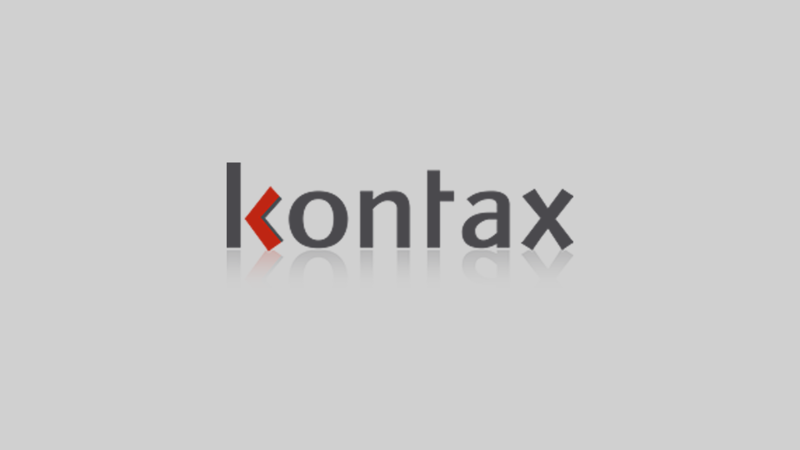 Hostwriter is a non-profit network connecting journalists around the world. The hostwriter network helps to make contacts in areas and organisations you have no current links to. 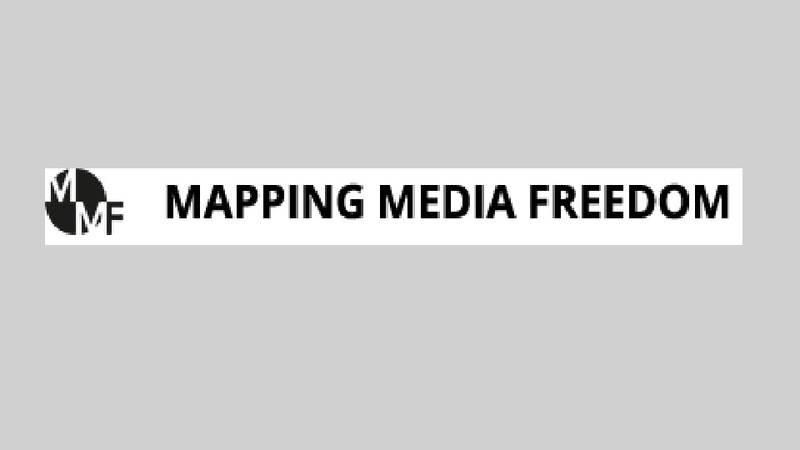 Mapping Media Freedom identifies threats, violations and limitations faced by members of the press throughout European Union member states, candidates for entry and neighbouring countries. Linke Medienakademie (LiMA) is an independent non-profit association for educational activities. 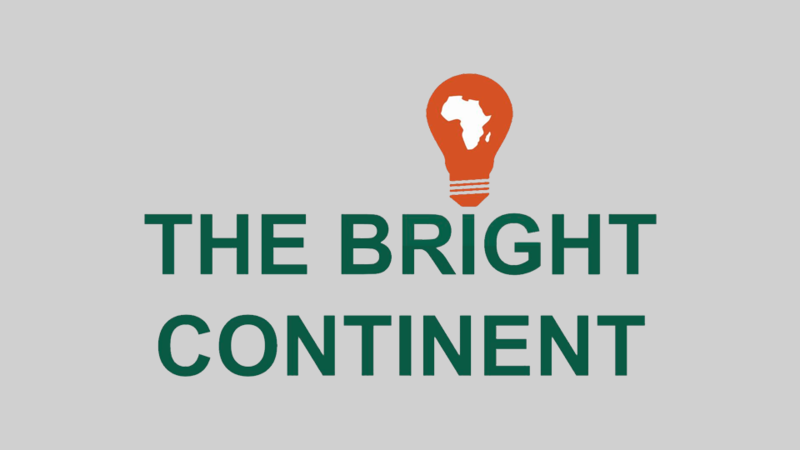 They provide training workshops, seminars and lectures on media competence, journalistic skills and projects, as well as press and public relations. Debating Europe is a successful innovative online platform launched by Friends of Europe and Europe’s World, in partnership with the European Parliament, Microsoft Europe, and Gallup. In November 1999, young people involved in media projects, media professionals and child rights experts gathered in Oslo to discuss the role the media can play in the development of children’s rights throughout the world. PLOTKI is a project from around the old Warsaw Bloc. 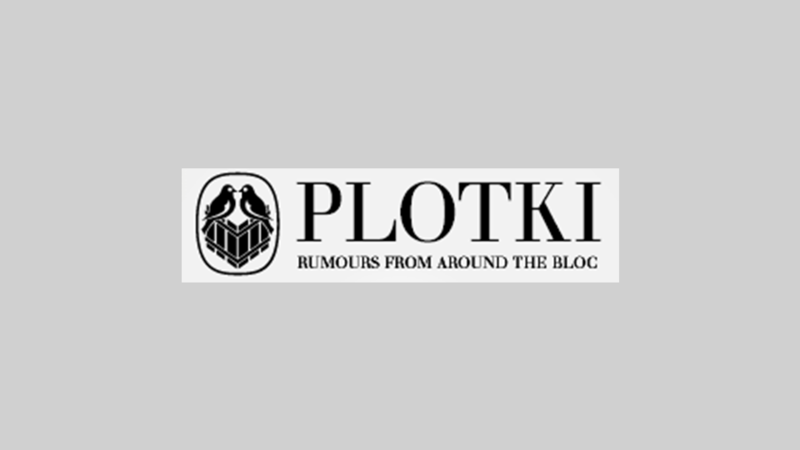 PLOTKI spreads rumours. PLOTKI investigates our cultural sphere. 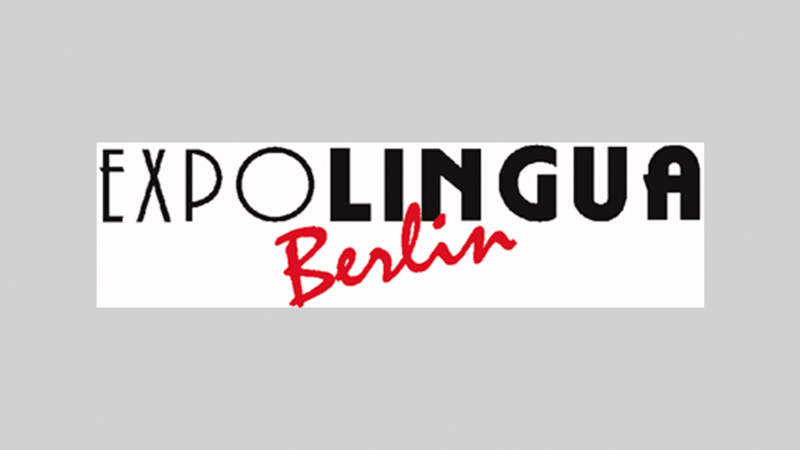 The Colloquium gathers 100 editors of the most important print media of EU member states are given the opportunity to engage in direct discussions with prominent players in European politics, culture, science, business and commerce in Potsdam (Germany). Indigo is the first European lifestyle magazine to be published in nine languages. 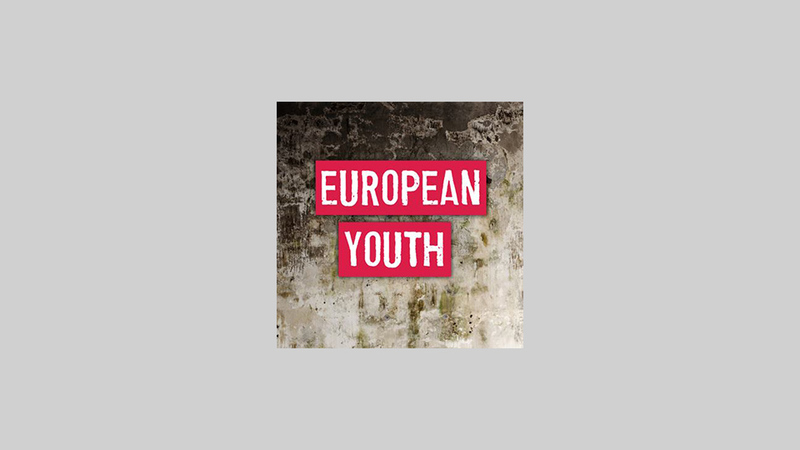 More than 150 young journalists, from all over Europe, produce the magazine on a voluntary basis. The students of different european journalism academies are connected in the Forum of European Journalism Students. 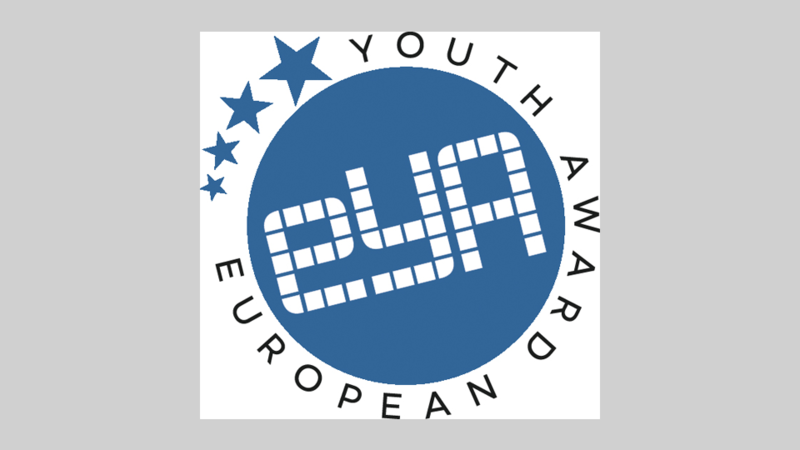 The European Youth Portal is an initiative of the European Commission. 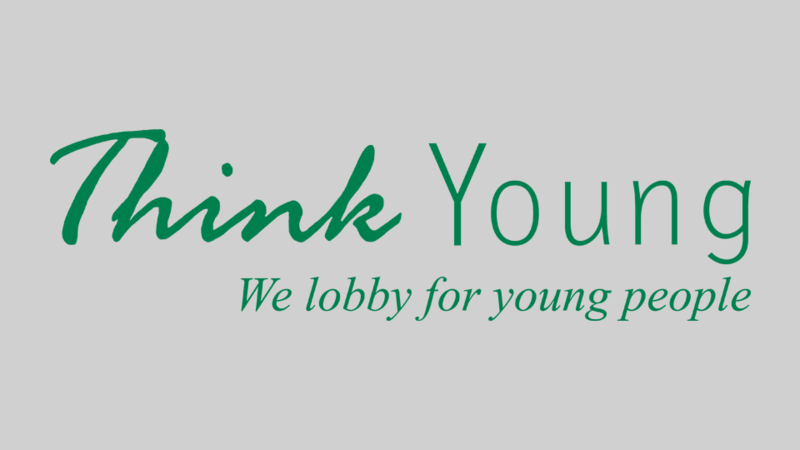 Its aim is to give quick and easy access to youth relevant information on Europe to as many young people as possible.